Thanks for your interest in Challenges.org. 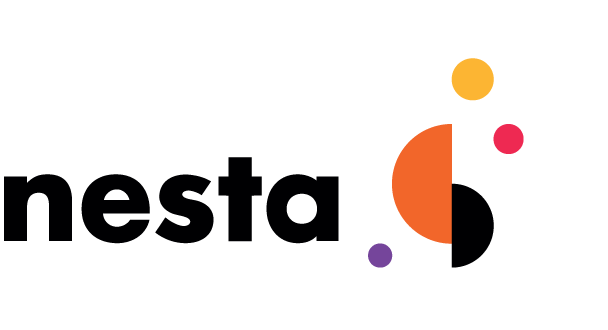 By submitting a proposal, idea, link or feature request on this page, you give Nesta the right to use it freely without compensation. You agree that there is no obligation to use any idea or feature request you submit or post in any Nesta-related product, service, website, or concept. You agree you will not submit any material that is subject to third party copyright, or that violates any third party rights.